The Baby Jogger City Select LUX® convertible stroller goes from a single to double, so your growing family is always ready for any adventure. It has the most riding options of any single to double stroller, with over 20 configurations. That's over 25% more than City Select! Add the bench seat so your older child can hop a ride. Or, add an infant car seat, bassinet, or second seat to accommodate up to two children. Folding stroller is 30% smaller and automatically locks, so it's even easier to carry. All-wheel suspension and a decelerating hand brake provide increased comfort and control for this all terrain stroller. Shipment will be shipped within the same day of order with couriers provided payment came through before 2pm on working days. We will ship your order to the address indicated on your payment (Paypal) form. No PO Box/ Parcel lockers/ Lock bags address please. Shipping time is estimated at between 2-5 business days depending on your location within Australia and with whom your order is shipped through. CBD area will take as quick as 1-3 working days to receive. Tracking number for your parcel will be provided upon request only. We currently do not ship items internationally. If your item does not arrive or is unable to track then please let us know via eBay message instead of leaving negative/neutral feedback or opening a dispute. We will make every effort to fix any problem. We have Click & Collect available. Just add item/s to cart, & select pick up in-store in the checkout page. We are located on the Gold Coast, Just a 10-minute drive from Coolangatta Airport. 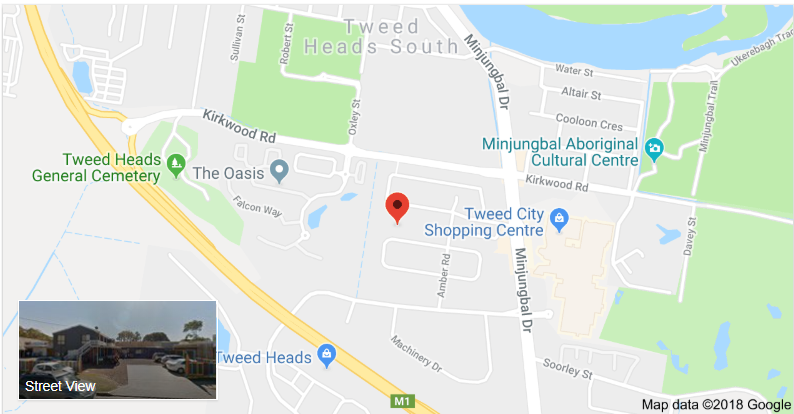 Our Address: 14 Industry Drive, Tweed Heads NSW 2486. Open between 9 - 5 PM Monday - Friday & 9 - 3.30 PM on Saturday. Any further queries, please call us on 07 5524 5407. Payment must be received within 7 days after purchasing. We accept payment through Paypal, afterpay, or direct debit at this stage. If you do not have Paypal account, please register with Paypal (https://www.paypal.com). In the event that we are unable to fulfill your order (including because a product has become unavailable or we cease selling the product for any reason whatsoever), we will provide a full refund of any payment received. Please note we may occasionally contact customers for a security check as a fraud prevention measure. Afterpay & Baby Barn Discounts has a limit of up to $1,000. We are committed to ensuring we support responsible spending. When determining which orders to approve, afterpay considers a number of different factors. As an example, the longer you have been a customer with Afterpay and the more orders you have successfully repaid, the more likely you will be able to spend more. Return your items as you normally would, and we will contact Afterpay for you. Future payments will get cancelled and you’ll be reimbursed for what you’ve paid so far. Sit tight, as you probably won’t see the funds cleared in your account until 48 hours have elapsed since Afterpay was first notified. Use your zipPay account online or in-store wherever you see Zip. Flexible repayments that suit you. Schedule payments weekly, fortnightly or monthly (ie. when you get paid). Min $40 per month. $6 Account fee applies, this monthly fee is waived if the closing balance is paid by the due date. No balance no fee. (Zip Pay) How do I sign up? If you're not happy with the product or received damaged or wrong item, please contact us via email info@babybarndiscounts.com.au or through ebay. We will work alongside to solve the issue. Baby Barn Discounts first opened in 1992 as a very humble shop selling new and used baby goods and operating as then an RTA Authorised (now RMS) Child Restraint Fitting Station.